Spring is in the air and it is time to brighten up your office with some beautiful blooms! 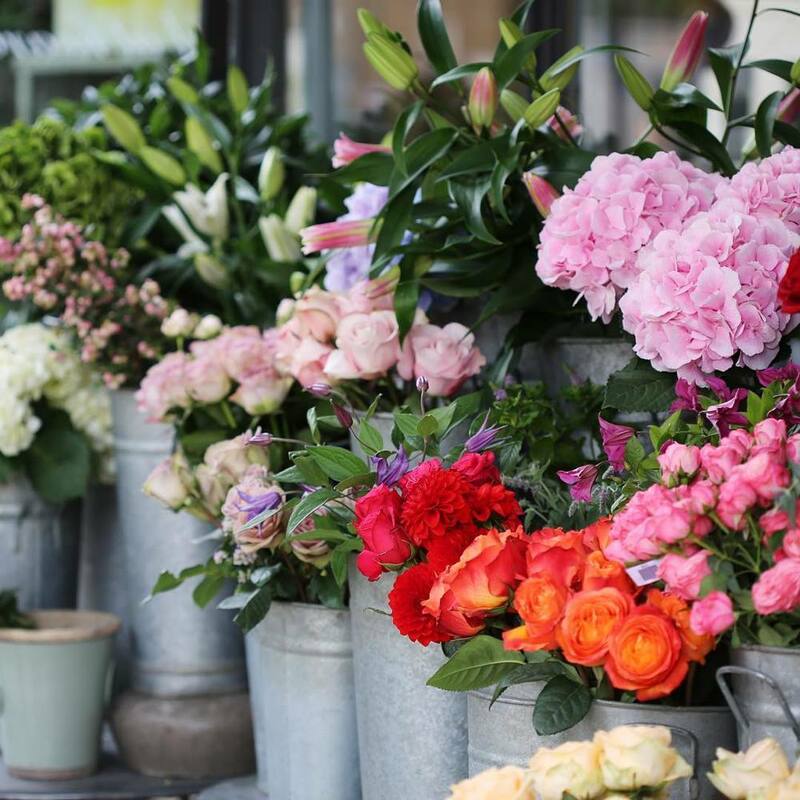 We have selected some of London's best florists for you to choose from - either visit their stores or order on-line for your bouquet to be sent straight to your door. Founded in 1993, Wild at Heart is famous for its opulent and unique style. In addition to the original Turquoise Island shop, Nikki Tibbles' Wild at Heart includes a concession in Liberty, a flagship store on the Pimlico Road and a thriving nationwide delivery service. Bloomon was founded by three rebels on a quest to turn the flower industry on its head. And spread happiness throughout the world. So far, they’re doing pretty well. 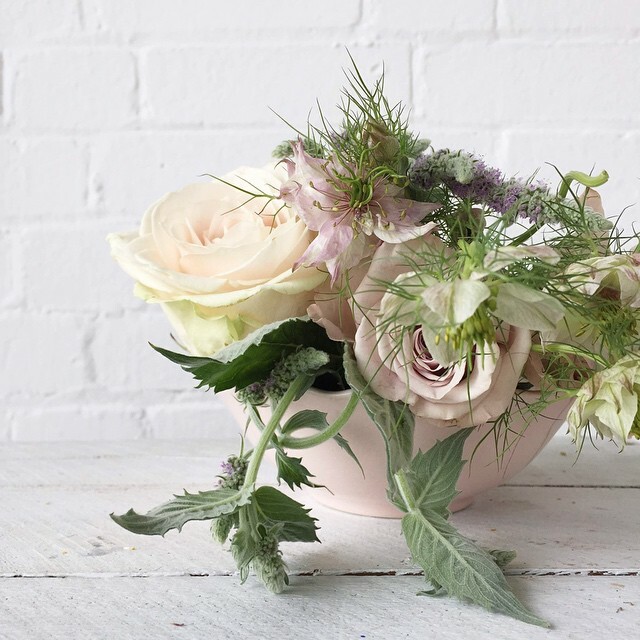 Read more about the founders Patrick, Bart and Koen and order your chosen Bloomon blooms. florist. Louise Bermingham is a self taught designer free from preconceived rules and boundaries, her natural expertise, and artistic ability are skills that simply cannot be taught. 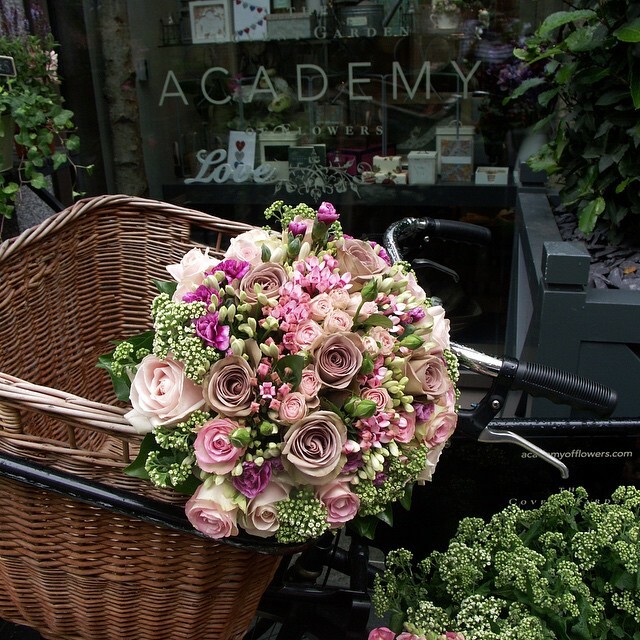 The Covent Garden Academy of Flowers is one of the country’s leading flower design schools. 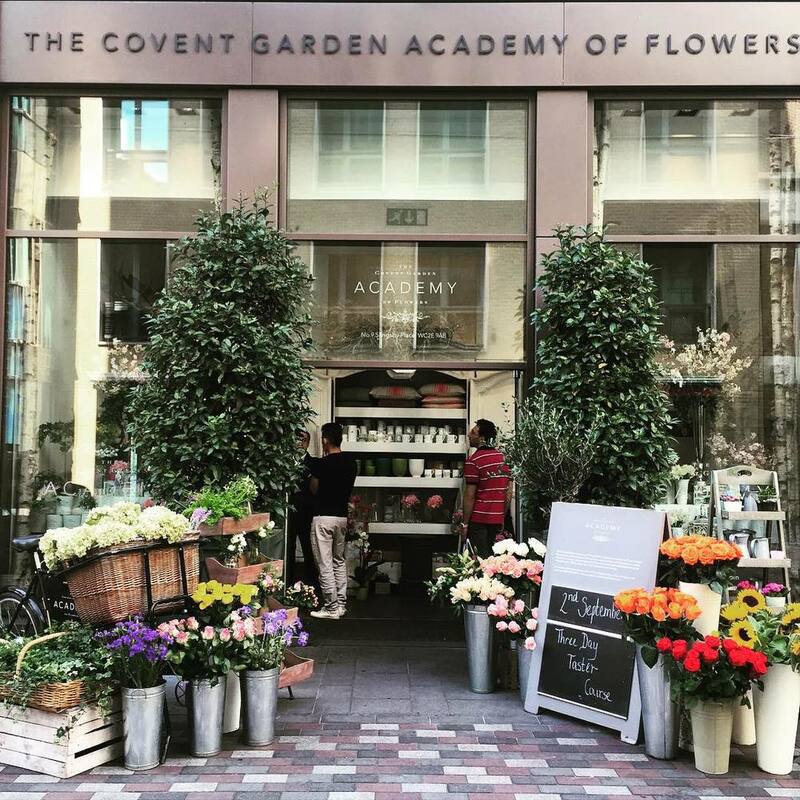 The Academy brings the colour and magic of flowers back to Covent Garden and draws upon its unique placement to ensure that, like the flowers themselves, students flourish whilst studying there. Bouquets are available to order on-line or pop into the store. Columbia Road flower market and shops are open on Sundays from 8am ’til 3'ish come rain, wind or shine and even on Easter Sunday. Columbia Road is in the East End sitting on the edge of the city with Shoreditch to the west and Brick Lane and Spitalfields nearby.